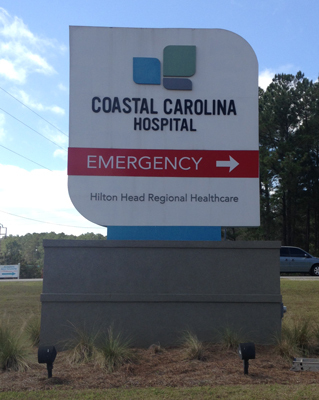 This lovely monument sign is one that we did for Coastal Carolina Hospital. Did you miss us during the work day? That's OK! Even after Sign D"Sign closes its doors, you're still just a "Point and Click" away! Our Product and Services area provides you with 24-hour access to all of Sign D'Sign's products and service capabilities. From here you can request an estimate ask a question, or place an order. It's as simple as that! We want to make our business and creative processes as quick and easy as possible for our customers. To get started, simply select your destination.